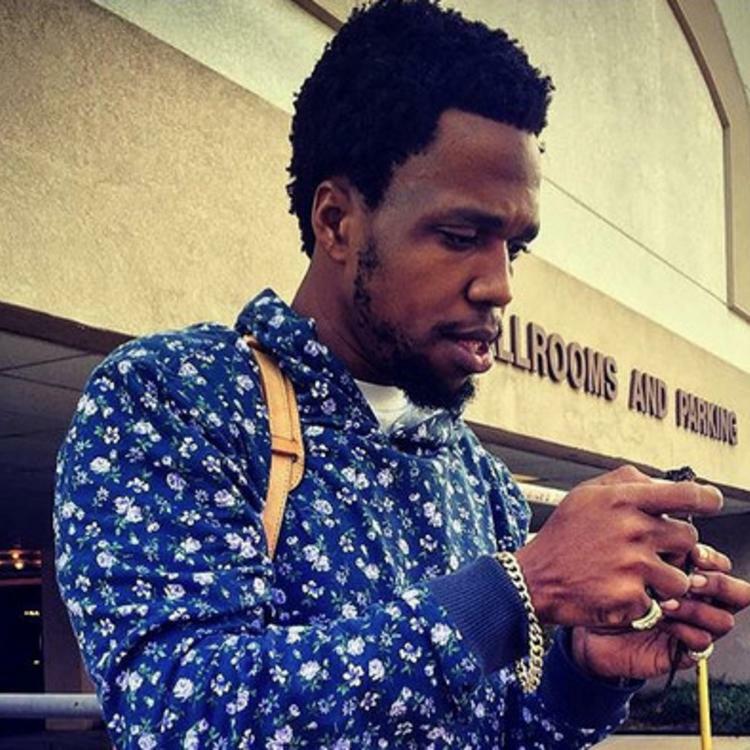 Listen to Curren$y and Tiny C-Style's new track, "Gangstaz". 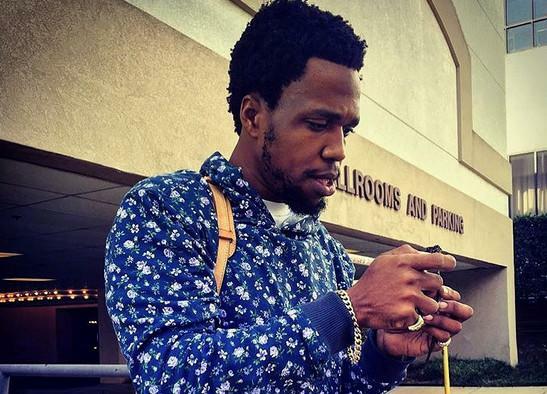 Curren$y doesn't really take breaks, so even after dropping multiple projects recently, including December's Canal Street Confidential, and January's EP, The Owner's Manual, he's still regularly dropping loosies. Today, we get a collaboration with Tiny C-Style, that has Spitta rapping over a beat from Cookin Soul -- a hypnotic sample, colored by some busy drum arrangements, a perfect match for the rapper. No word on where this one will end up, or whether it's just another strong standalone track from the rapper. Either way, we won't be surprised if he's got another project (or two!) lined up for release this year.